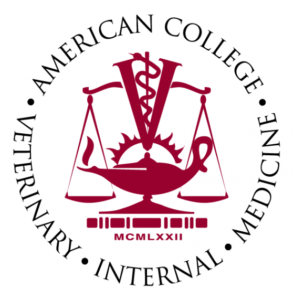 Carrie Hume, VMD, and Diplomate of the American College of Veterinary Internal Medicine (ACVIM) works as a board certified small animal oncologist. 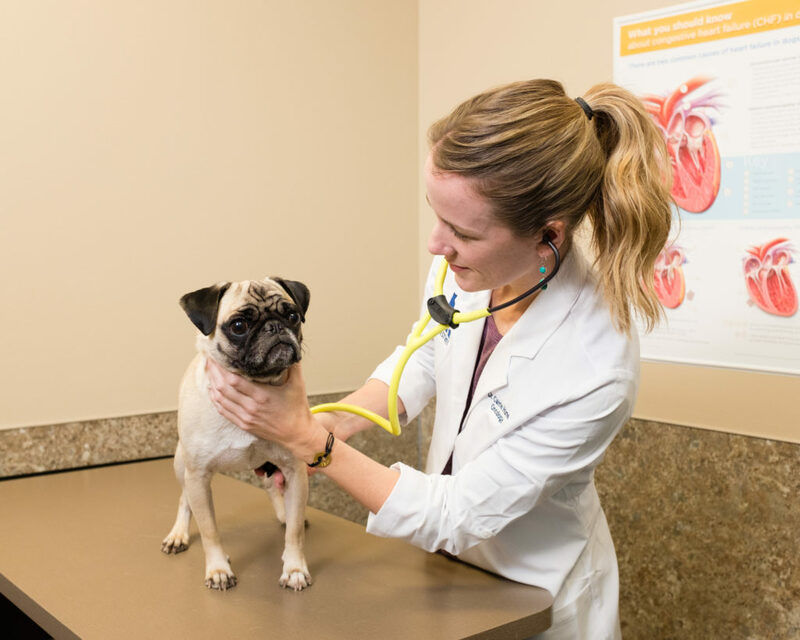 As a Diplomate, Dr. Hume has received extensive training in veterinary internal medicine, including specific training in the diagnosis and treatment of canine and feline cancer. Her clinical interests include canine and feline lymphoma, canine mast cell tumors, and canine transitional cell carcinoma. Dr. Hume, a native of Pennsylvania, completed her undergraduate work at Pennsylvania State University. She earned her Veterinariae Medicinae Doctoris (VMD) degree from the University of Pennsylvania School of Veterinary Medicine in 2003. 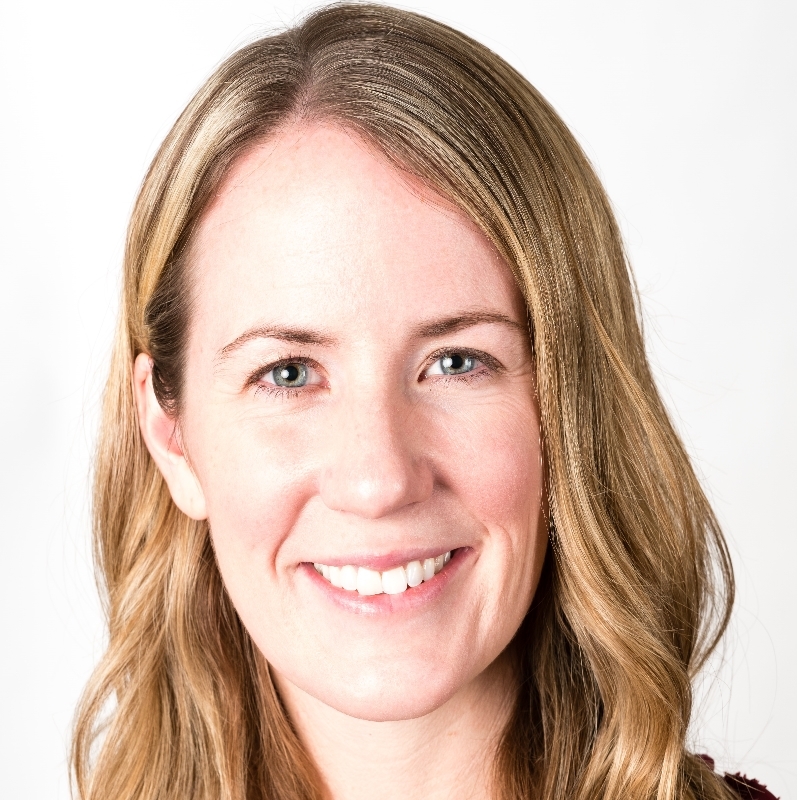 She then completed a one-year internship in Small Animal Medicine and Surgery, at the Matthew J. Ryan Veterinary Hospital of the University of Pennsylvania, followed by a three-year Small Animal Oncology Residency, also at the Matthew J. Ryan Veterinary Hospital of the University of Pennsylvania. Her husband, Daniel Hume, is also a veterinary specialist at WestVet. They joined the WestVet specialist team in 2013. As the parents of two active daughters and a young son, they enjoy exploring the West and all the outdoor adventures that the Treasure Valley has to offer. In her free time, Dr. Hume enjoys running and hiking. 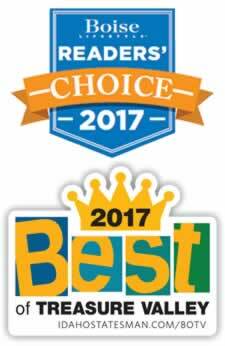 We are delighted to offer her services to our clients in Southwestern Idaho.